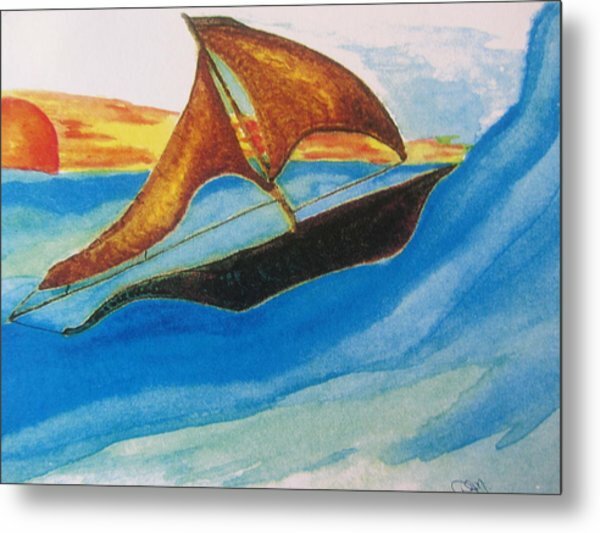 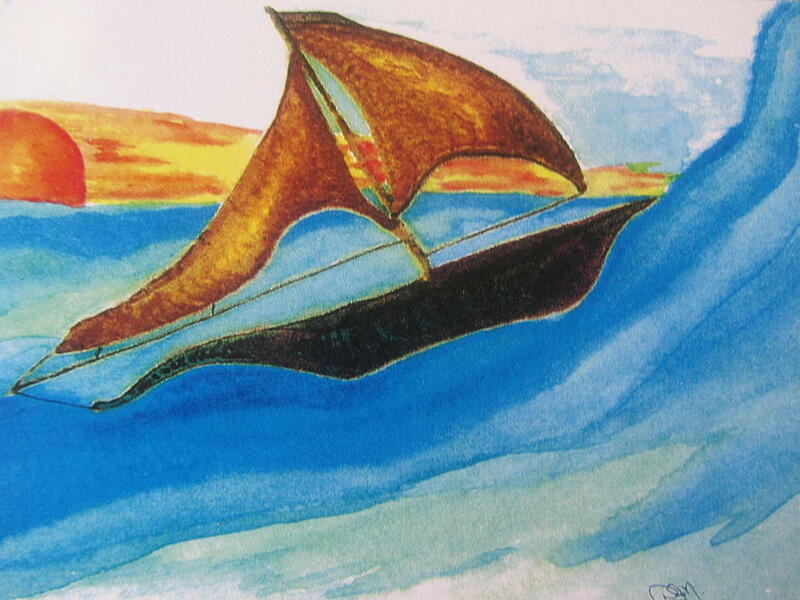 Viking Sailboat is a painting by Debbie Nester which was uploaded on August 23rd, 2013. 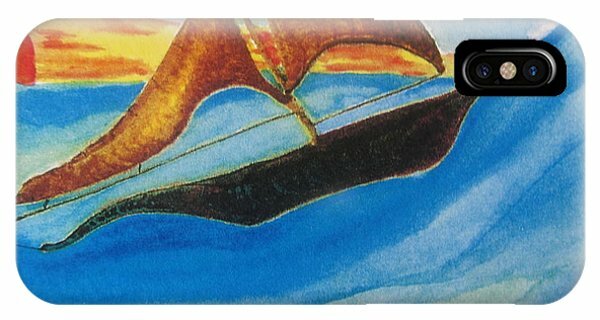 This is my watercolor painting of a Viking Sailboat having fun, sailing on the sea. 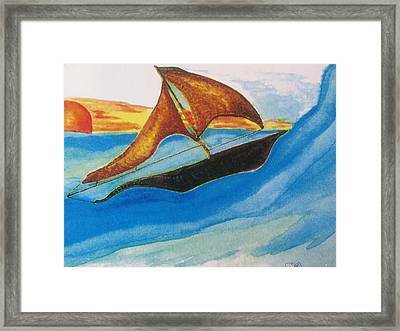 I like the wavy lines in the waves, hull, and sail, against the straight line of the horizon. This "Viking Sailboat" is having fun riding the waves, like on a roller coaster ride, in a beautiful blue (and green) ocean.